Puppies are cute, but unless they are trained well, they can grow up to be very disagreeable. Responsible dog owners need to invest time in training their pup. Oftentimes most people make the same mistakes when training, especially with their first dog. Below you will see the top 3 most common mistakes that uninitiated dog owners make when training their new puppy. Do not hit your dog as a method of training. Hitting your dog will only make the dog aggressive, or at the very least, a submissive wetter. Instead, focus on reinforcing good behavior with rewards. You do not have to assert your Alpha role by always "punishing" your dog when you call him. I refer here to doing something to him that he does not enjoy doing. For example, it is not a good idea to call your dog and then clip his nails. Another unpleasant thing for the dog is to have his leash strapped to a post. When you call your dog, let him associate this with something pleasant. Use a cheerful voice, pet him, and tell him what a good dog he is. Let him associate good things with your call, and he will come to you every time. He will also be trusting of you during unpleasant tasks like having his nails clipped. Do not presume that a dog will eventually grow out of bad behavior; it is simply not going to happen. You are the Alpha, and you must assert that. A dog wants to be trained, and he wants to live comfortably in your home. This is best possible when he knows the house rules. 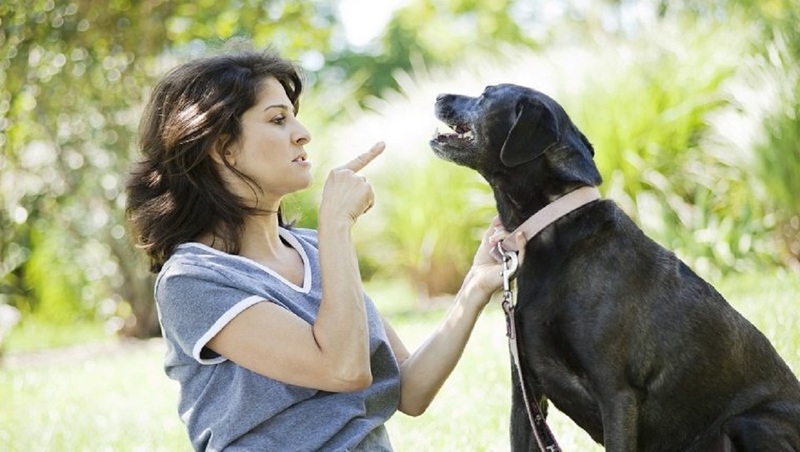 So from the start, take time to teach your dog what is, and is not acceptable behavior at home. Your puppy wants to please you in any way that they can, but what you must not forget is that they are very young and that get bored very quickly. When you are training your puppy just ensure that you do it in small stints as this will ensure that both you and your puppy get the maximum benefit out of the training. Now some people think you should be able to train a puppy without incentives (dog treats), but I try to train my puppies using treats and that seems to work very well.